From one of the game's true champions - a man who has captained both the West Coast Eagles and Carlton - comes a revealing, honest and unique autobiography. A rare and intimate look inside the world of the elite sportsman. 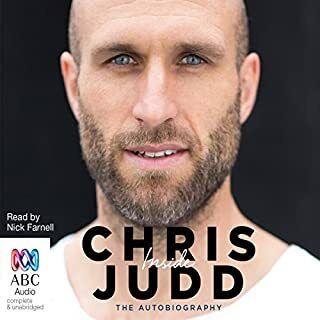 Few people know Australian-rules football better than Chris Judd. He's one of the game's out-and-out champions, having captained two of the greatest clubs in the league - the West Coast Eagles and Carlton - and taken the Eagles to premiership victory in 2006.
good story. would recommended it to ser the dedication required to be the best. A.
got lost too often. bit too crazy and story was a liite nuts for me. From his smash hit new show "Off on Tour We Go", Jason's new show is guaranteed to get you laughing, with hilarious tales ranging from shower mishaps and embarrassing stories to the phrases that people get wrong and dealing with nappies. Renowned for his hilarious observations and loveable, friendly delivery, Jason has been a firm favourite with comedy fans of all ages since his first solo stand-up show earned him huge critical acclaim. 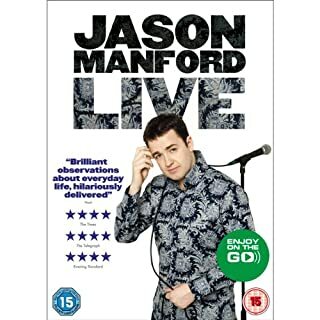 Jason Manford is now selling out huge arenas, including the Manchester MEN, where this show was filmed, and the London O2. needed a great laugh on a long drive . look forward to more soon. awesome job. starts slow but be patient. 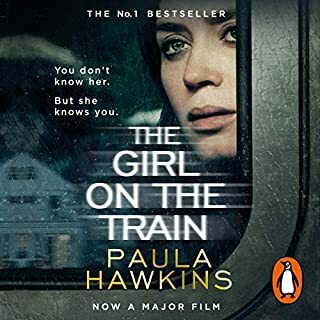 was a very slow and confusing start but could stop after 8 chapters. 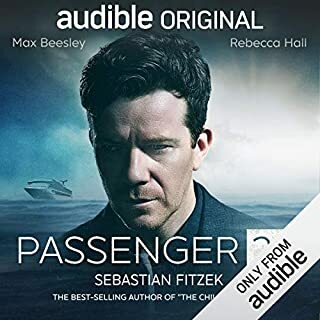 well worth the listen. Good book. 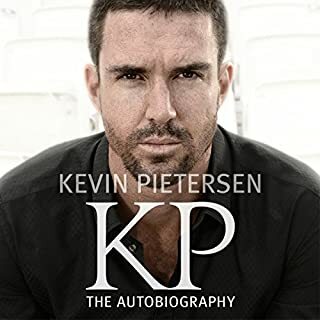 Eye opening to an inside look of England cricket from KP. England should use him in a player liason position.